When you embrace grace and gain knowledge, growth will be the outcome. 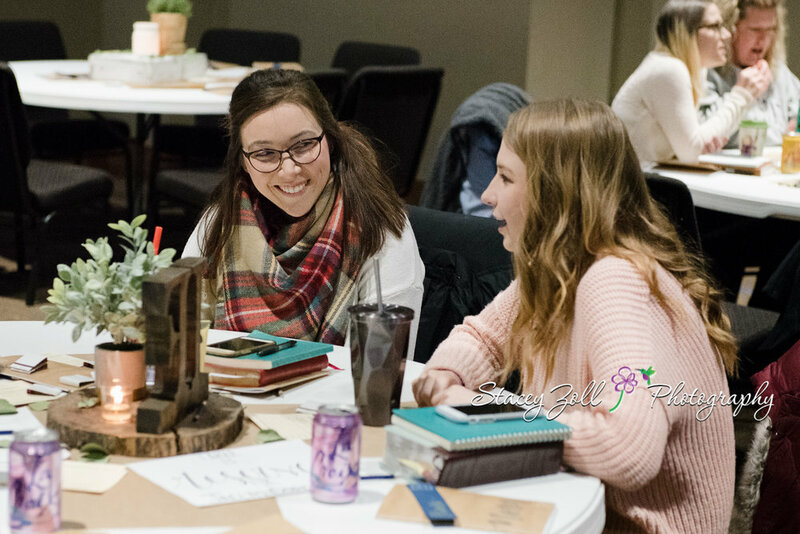 TBC’s Women’s Ministry is committed to helping you grow in grace (receiving it and giving it) and in your knowledge of Jesus Christ through His glorious Word and prayer. Join us for exciting growth opportunities this year! 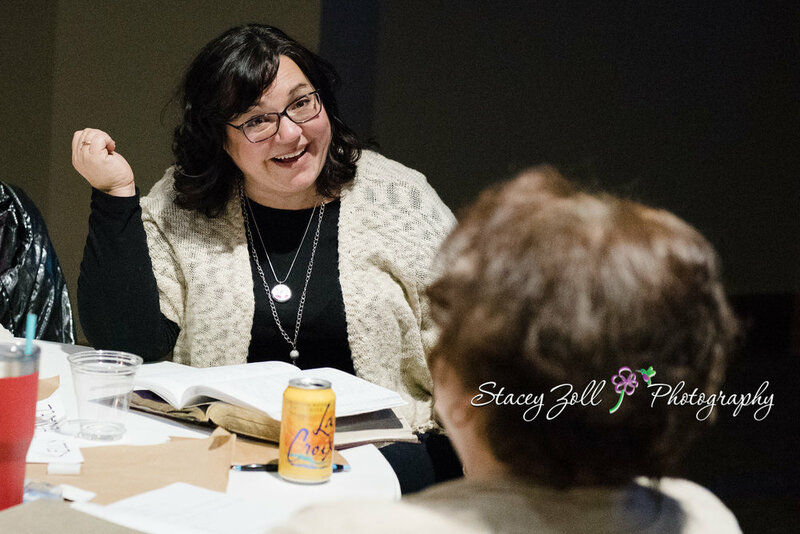 Women's Bible Studies - Typically starting in September, January and June. Monitor our Events & Registration page to see upcoming classes. 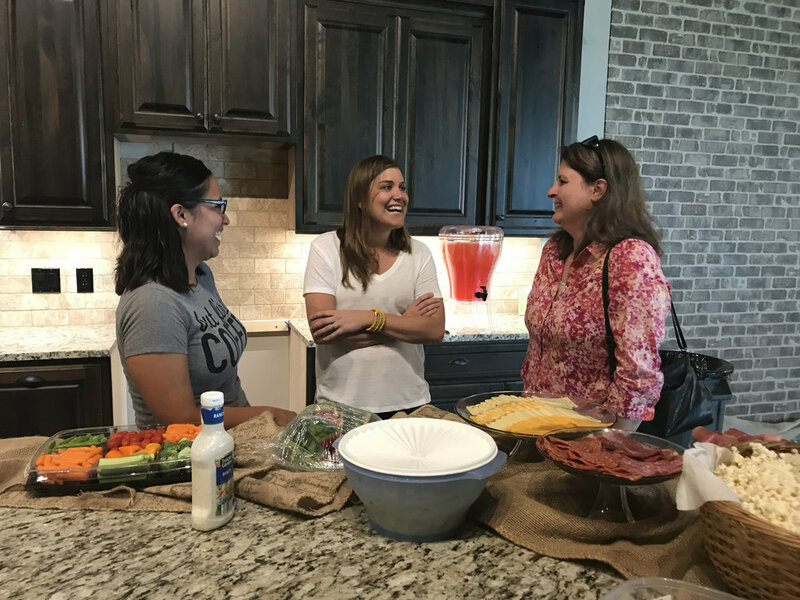 Intentional Mom Gather twice a month to eat breakfast, chat, and hear presentations on a variety of topics.